Back in the olden days, times of economic crisis were usually associated with corresponding increases in sexual activity and birth rates. Now, apparently people play more video games, which is a good thing because girls and boys have cooties and the planet is totally over-populated anyway. According to market research firm Forecasting and Analyzing Digital Entertainment (FADE), the Xbox LIVE Arcade service saw an 18 percent growth in 2011, with record-breaking revenues of over US$144 million for Microsoft. 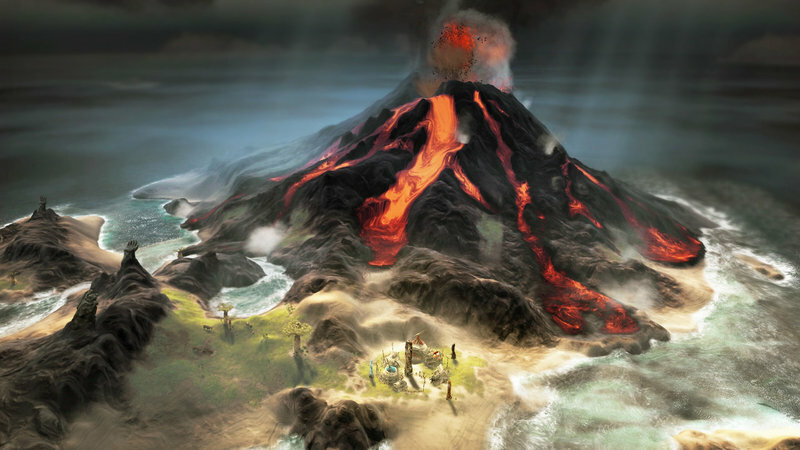 Sitting at the top of the pile, appropriately enough, is Ubisoft and Eric Chahi’s god / killer volcano sim, From Dust, which sold 308,000 copies and cashed in around $4.6 million. 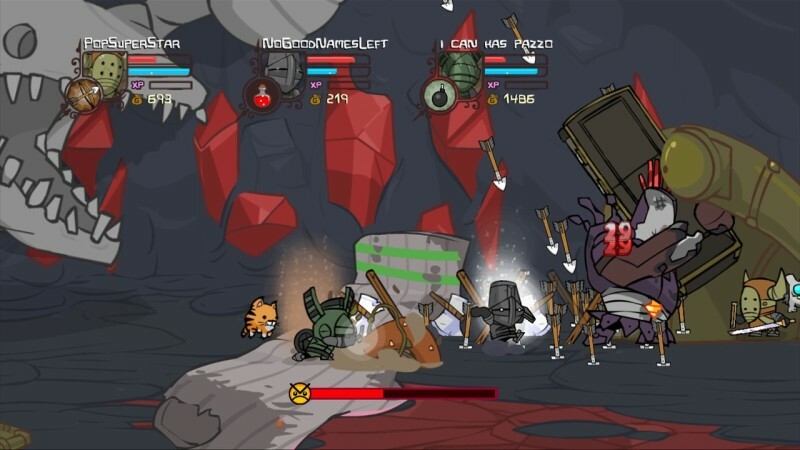 Maybe more impressive than that even, and sitting right next to From Dust, is Behemoth’s Castle Crashers – with 335,000 copies sold and $4.6 million in the bank, three years after its launch. 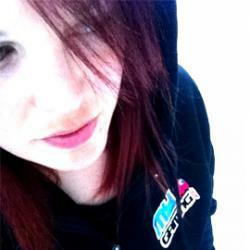 To date, the game has sold over 2 million copies on XBLA and PSN, making it the biggest downloadable console game ever. “Downloadable formats have proven that every genre can succeed, when users are met with quality content at a favorable price point” said Benjamin Schlichter, Director of Research & Analysis at FADE.